Showing results by author "Clayton Aigner"
What do shamanic life coaching, pole dancing, and angels have in common? They're all dealt with in this thought-provoking and spiritually uplifting interview. Join psychic medium, reiki healer, and spiritual coach Samantha Scott as she talks to Nick Ashron about spiritual workshops and how pole dancing can empower women. Joining them is shamanic life coach and spiritual teacher Clayton Ainger, who helps us to live with joy. 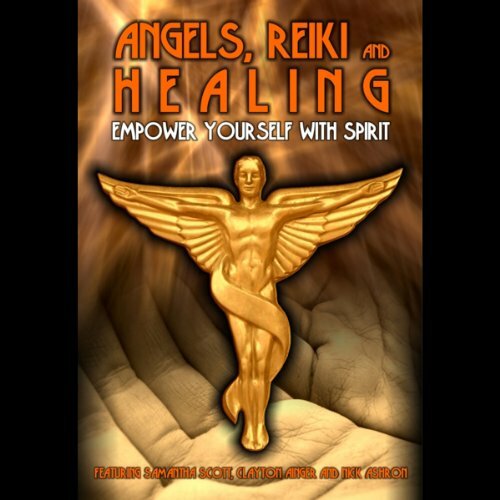 We discuss the ego, reiki healing, angels, and the spiritual journey.